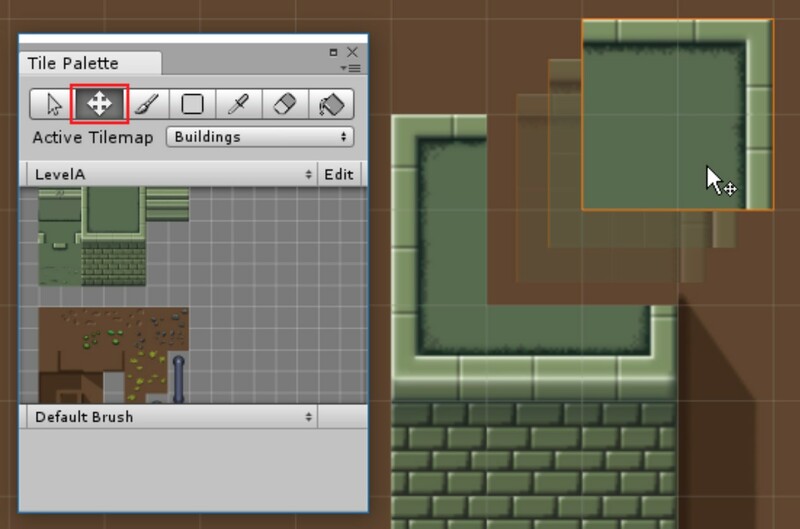 Pretty much everything you need to make beautiful 2D content is in the editor, including recent addition Tilemap, which makes it astonishingly efficient to build even complex, grid-based worlds. And as always, there’s the Asset Store, where you can pick up ready-made sprites and production tools to speed things up even more. 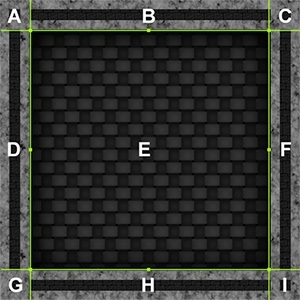 Enables you to create tile-based levels to efficiently build up grid-based 2D worlds. Among other things, create your own palettes of tiles and smart brushes, and then easily access them to paint on a grid-based system directly in the scene. Use Cinemachine’s dynamic, procedural cameras in your 2D game design. 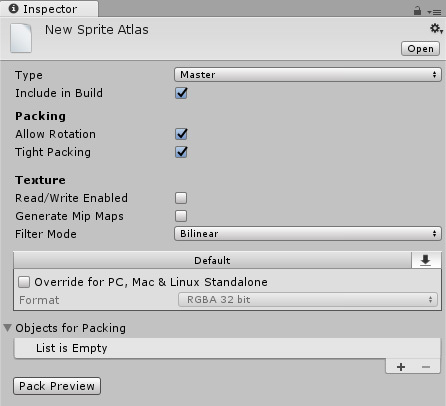 Gives you control for packing sprites and using them at runtime. Provides simple atlas creation and management, as well as a scripting API for more control and versatility. Use it to either hide or reveal parts of a Sprite or group of Sprites in world space. Only affects objects using the Sprite Renderer Component as well as Particle Systems. Provides ability to render a set of objects separately from others on the same Sorting Layer. Ensures all renderers that are children of the Sorting Group are sorted together, making it useful for managing complex scenes. 2D technique for the SpriteRenderer: allows you to reuse an image with variable dimensions without preparing multiple assets in games. 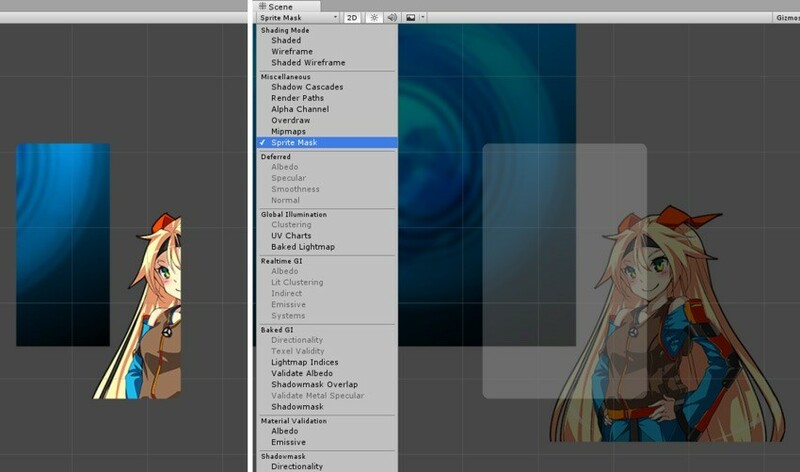 Similar to the 9-Slice used in Unity UI. Allows you to stretch or repeat defined areas of an image as dimension changes, providing a quick technique for creating platforms or backgrounds, while still using a small amount of texture memory. 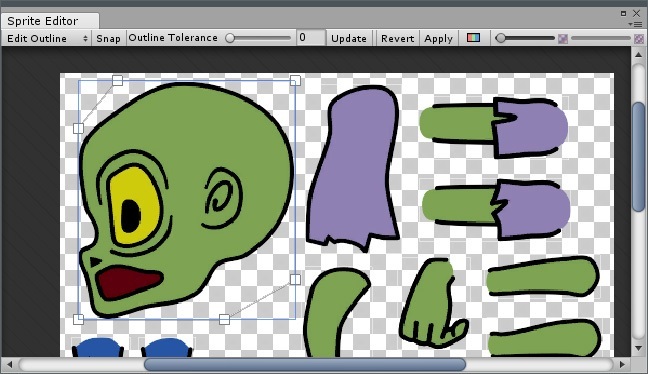 Edit an outline of your generated sprite in the Sprite Editor Window. Adjust outline to get a good balance between alpha overdraw and accuracy of the mesh. For adding and removing points, refining the mesh; make it as simple or detailed as you want. Addresses Z sorting problems by enabling you to set the Transparency Sort Mode to a custom axis. This is a whole separate list in itself! Get the main points on recent updates here. The ultimate text solution for Unity. It features advanced text rendering with dynamic visual text styling, along with greatly improved control over text formatting and layout. 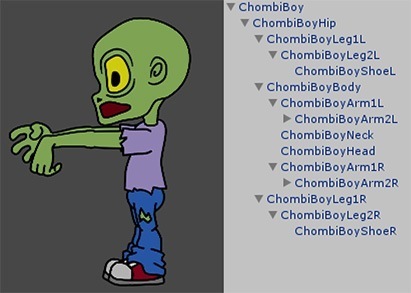 These 2D sprites are made by Unity and ready to use in prototyping your 2D games.